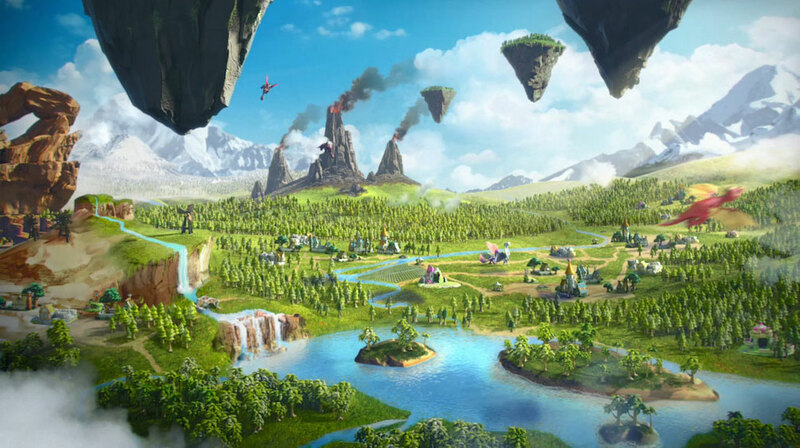 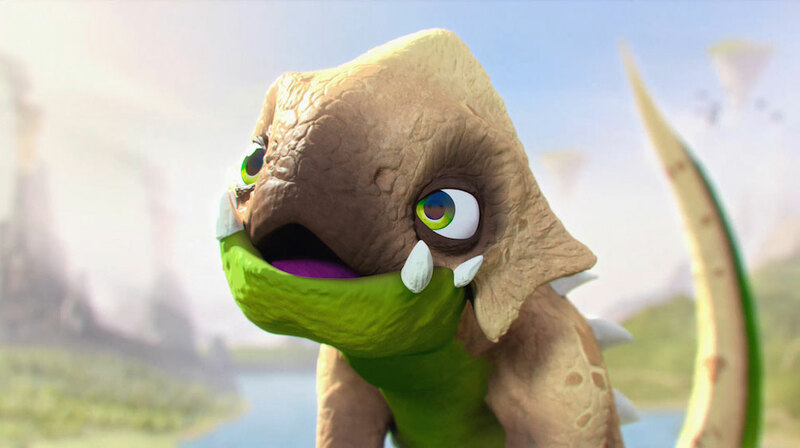 Mill+ recently joined forces with Havoc to create an entirely CG ad for DragonVale, the popular dragon collecting game from Backflip Studios that enables you to build and cultivate your own dragon park. 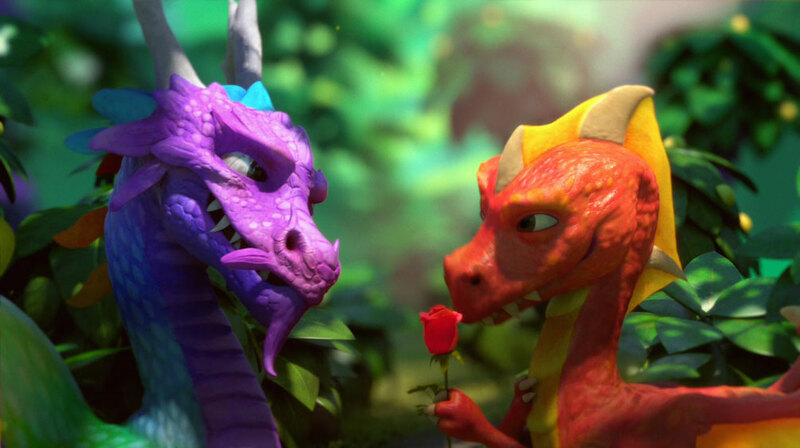 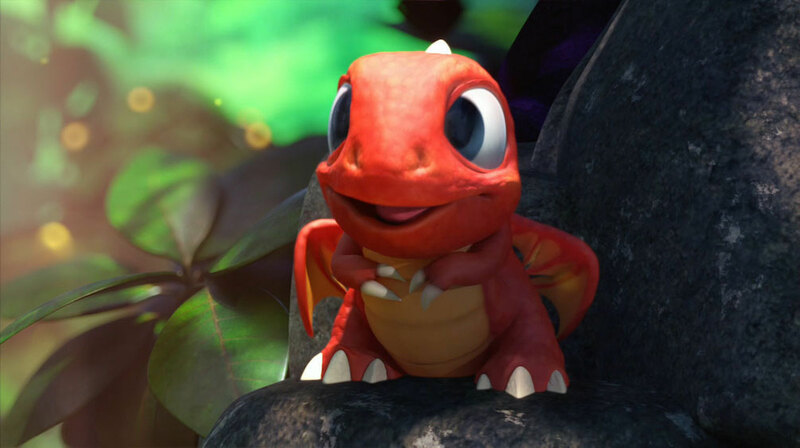 The playful spot follows the whimsical adventures and love conquests of the game’s popular animated dragons. 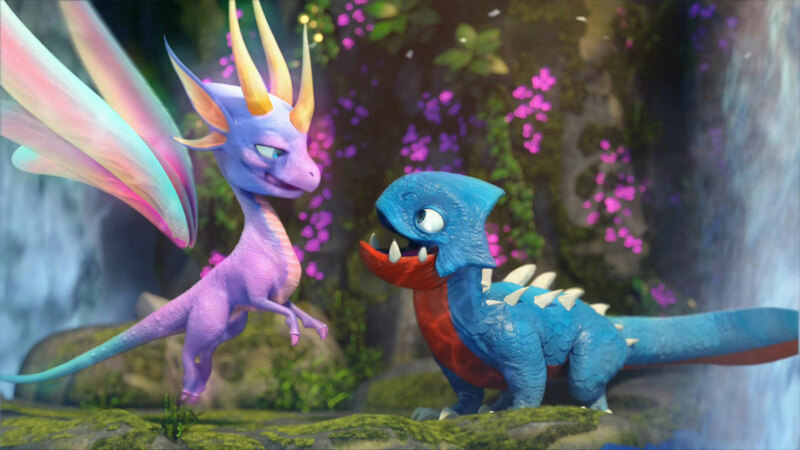 The Mill’s team of VFX artists, led by 3D Supervisor Jeff Lopez, crafted each lovable creature in addition to the entire environment in CGI using Maya, Zbrush, Mari and Houdini before seamlessly compositing the sequence together in Nuke and Flame. 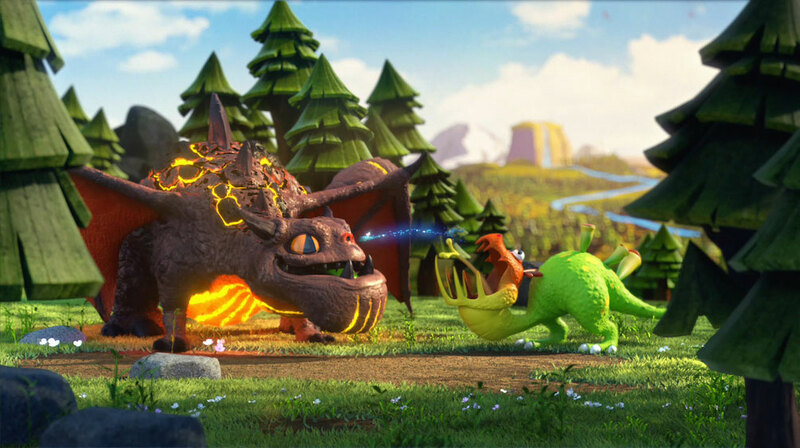 The animation team paid great attention to the movements and nuances of each dragon in order to give each DragonVale character as much on-screen personality as possible.